Experts believe Steve Job’s absence is highly noticeable now. Although the company has still the same product research and development team, but they lack the innovation zeal that used to be found during Steve Job’s time. Apple needs to get back on track before some other players inhabit its place. It’s not that Apple is doing bad. From industry expert’s point of view, Apple products are now experiencing some signs of slowdown. 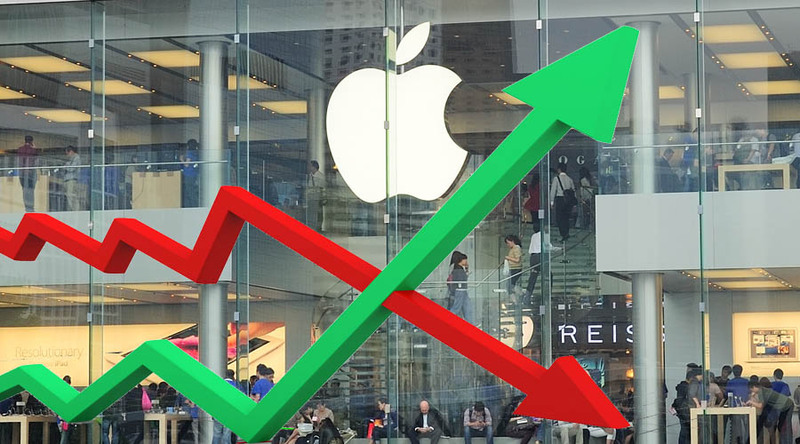 Although Apple has reported a slight decline in its product sale, experts believe it’s a sign of stabilisation, and not fall, of course. Will there be any product from Apple to ignite a fire in the consumer electronic market? Most people know how revolutionary its products like iPod, iPhone and iPad were in the beginning. But, it’s been really long since Apple did something sort of mind blowing. If there is any new product idea in the pipeline, they need to be executed soon if Apple wants to see a revival in its stock price. According to industry experts, Apple is not strategically positioned in the market. Even investors will also agree to the fact that Apple really needs to get over its supreme quality at supreme price strategy to be able to make a comeback. Its rivals are offering products with high range of features at a more compatible price. If Apple wants to see its stock going beyond the $490 and $550 range, it needs to concentrate more on adding product features and making its product price friendly. Some also say now Apple needs to leave its same old territory and rush for a new bigger breathing space. The saturated market can’t give a significant hike to its profit any longer. It needs to enter new product category. So yes, Apple is definitely a company that can bring a revolutionary change in its product dimensions, but it didn’t do that for a while, which is what stopping its shares from taking a new climb. Apple And Samsung Start A Mediation Session Over The Patent Dispute Will Pebble’s Smart Watch Survive Against Apple’s iWatch Is Apple A Good Stock To Invest In?